I think the birch tree has the neatest bark. Awesome pic! 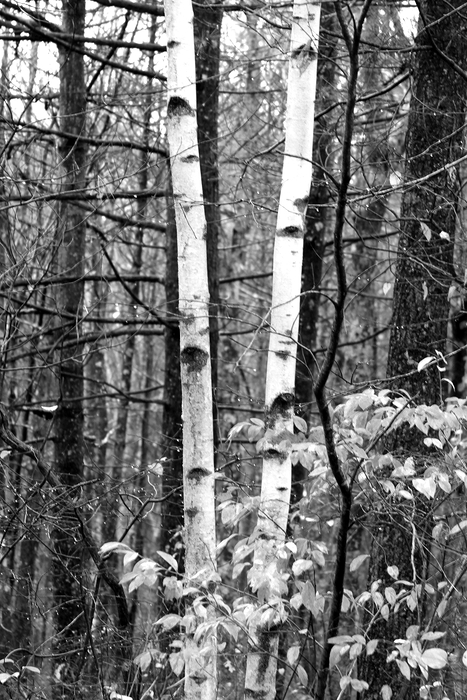 Birch trees have always been among my favorite kinds of tree.